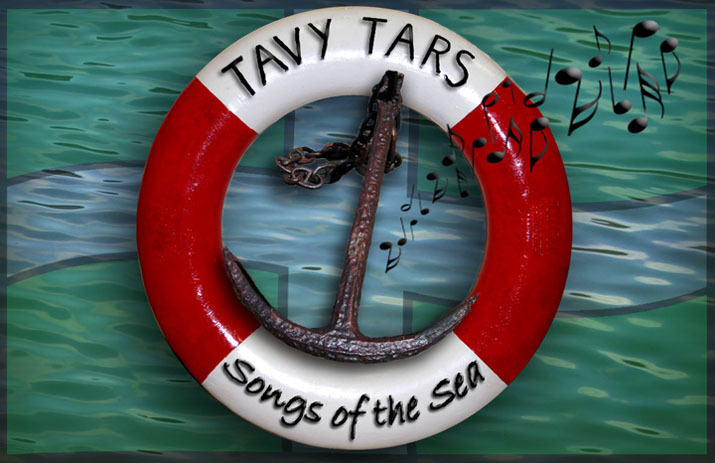 Tars are looking forward to an evening shared with the Kit Hillbillies at Calstock Village Hall on Friday 8th March. The Tars will be performing their own set as will the Kit Hillbillies. This will be followed by a joint session where both groups come together to perform some rousing numbers. This promises to be a great evening-don't miss it! The Kit Hillbillies play a great mix of bluegrass, Americana, country and old time music.